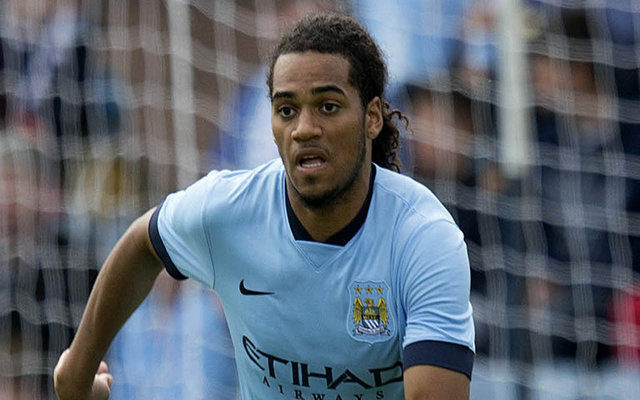 Manchester City defender Jason Denayer revealed that joining Sunderland on-loan was an easy decision. Denayer was expected to struggle for playing time after falling further down the pecking order after the arrival of John Stones and decided to join Sunderland in pursuit of regular playing time. The Belgium international underlined that he left because he wanted first team football. Despite joining Manchester City in 2013 from JMG Lie, the Belgium international is yet to make a Premier League appearances for the Citizens. “It was my choice. It was not difficult, because I want to play – that was the most important thing for me,” Denayer was quoted as saying by the Sunderland Echo. “It was an easy decision to move to Sunderland. I cannot wait and wait and wait all my life so it was the right time for me to move. Denayer was initially expected to return to Istanbul where he enjoyed a successful season for Galatasaray establishing himself as a first-team regular, gaining Champions League experience and providing an assist in the Turkish Cup final to win the trophy against rivals Fenerbahce. The 21-year-old is however, not guaranteed first-team football for City and will have to compete with Lamine Kone and Papy Djilobodji for a start against Everton.